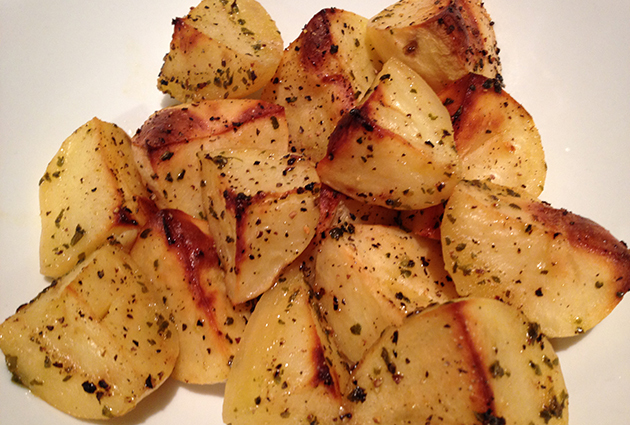 We love potatoes and are always looking for new ways to make them amazing. We try not to eat them often but, have made a vow that when we do splurge, they better be delicious. We first made these to celebrate a Greek themed Easter and have kept them in our favorite recipe file ever since. 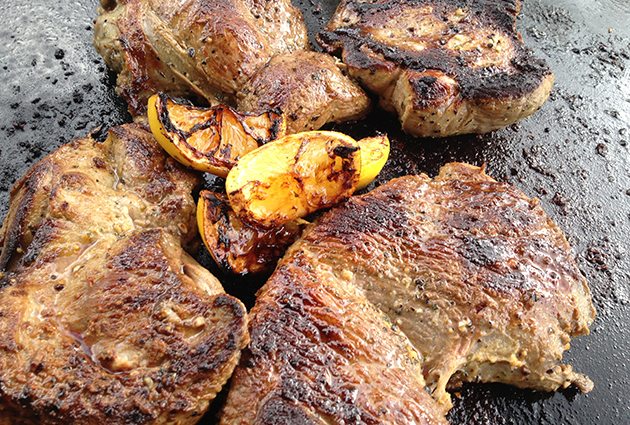 The trick is to serve them hot out of the oven, just when the outside becomes crispy and the inside creamy. If your a fan of lemon like we are, your mouth will do the happy dance. Preheat the Heat oven to 400 degrees. 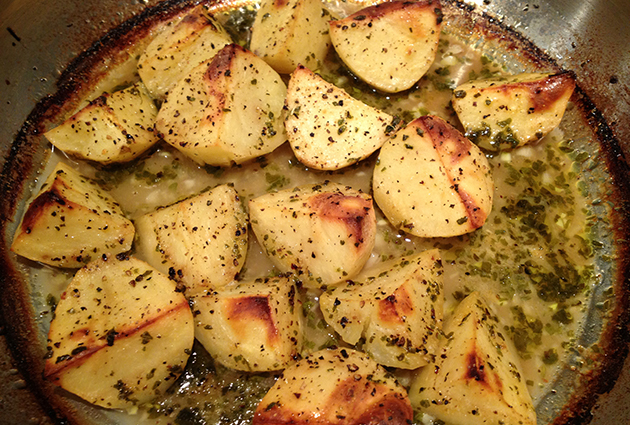 Place potatoes in a metal roasting pan large enough to fit potatoes in a single layer. 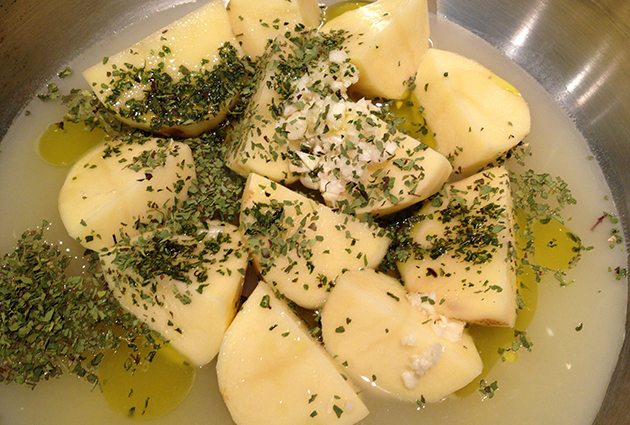 Add broth, olive oil, lemon juice, dried oregano, garlic and salt, and pepper generously. 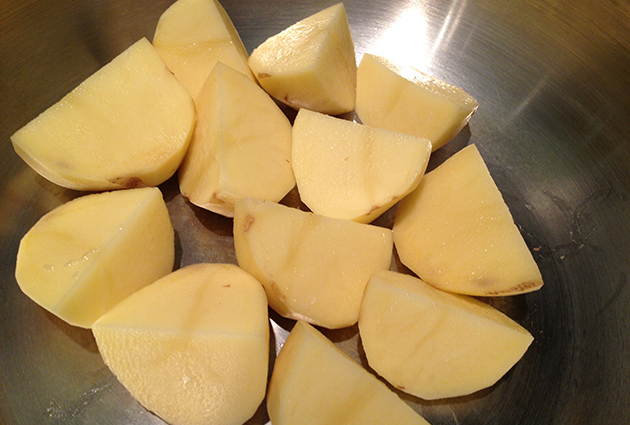 Toss potatoes until well coated. 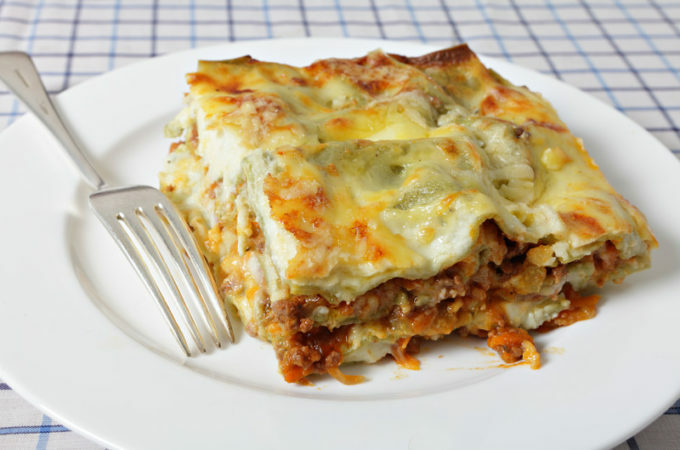 Bake, uncovered, until fork-tender and crispy on the edges, about 1hr-1:15 minutes, rotate pan halfway through to crisp evenly. 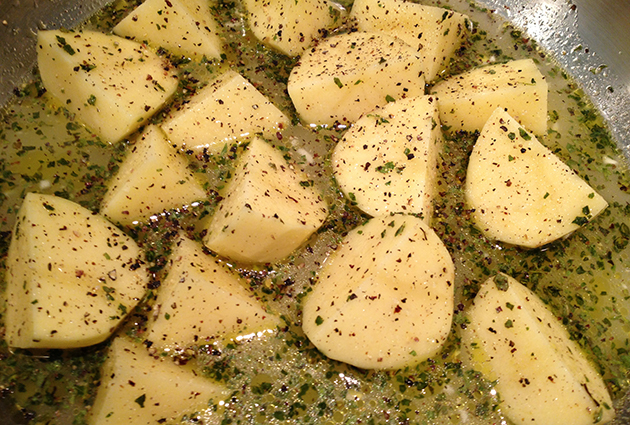 Garnish with more oregano or fresh parsley, pour any juice remaining in the pan over the potatoes and serve hot. Tried it. Liked it. Will do it again! 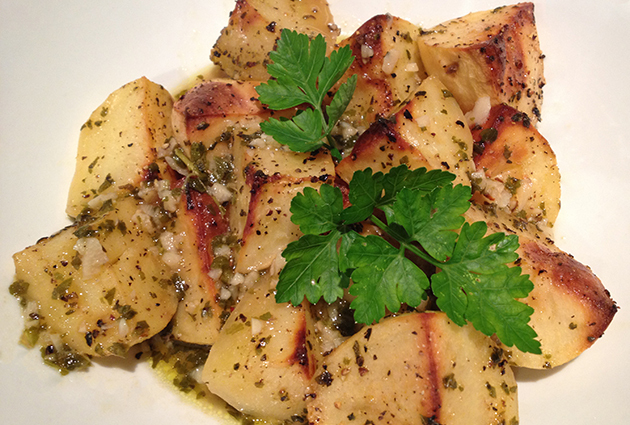 Been trying to emulate the spuds I used to enjoy at a Greek restaurant when I lived in the Okanagon, about a decade ago. Finally success! Thank you.